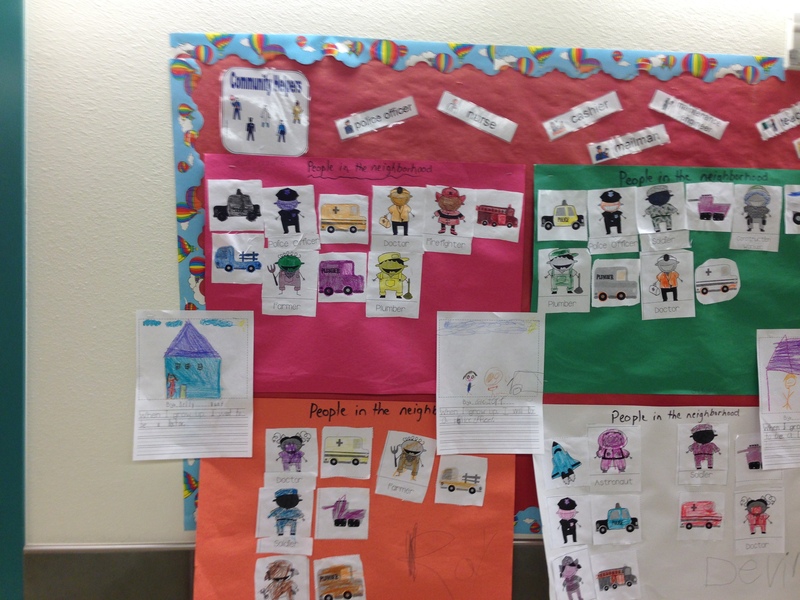 Continuing on our unit about learning about communities and community helpers we’ve been learning about jobs not only in our community but elsewhere. 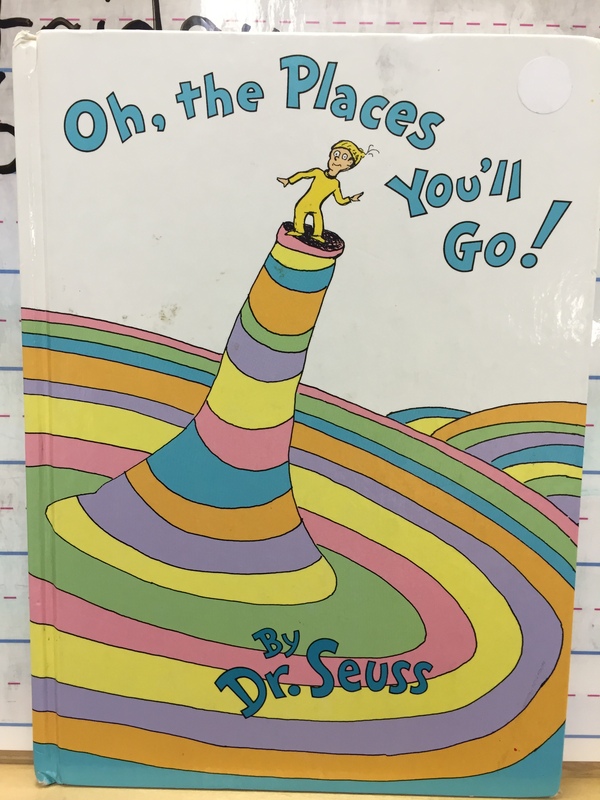 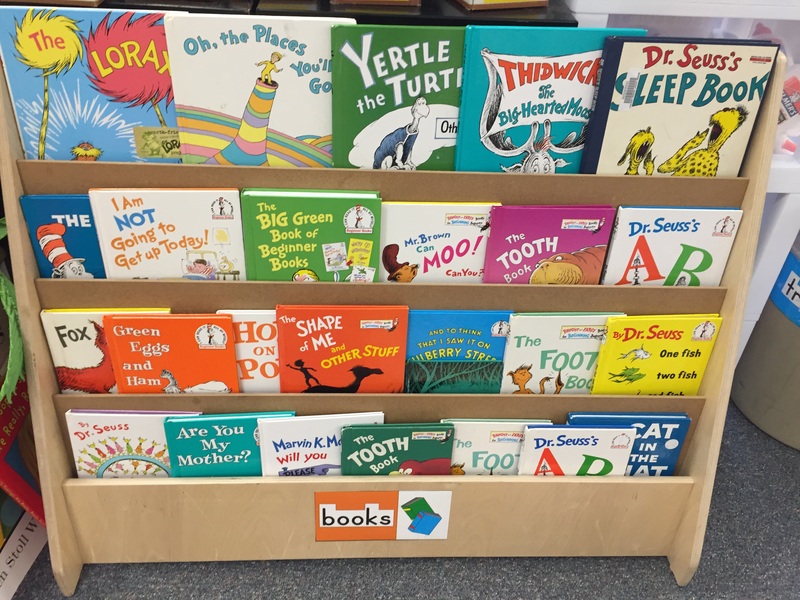 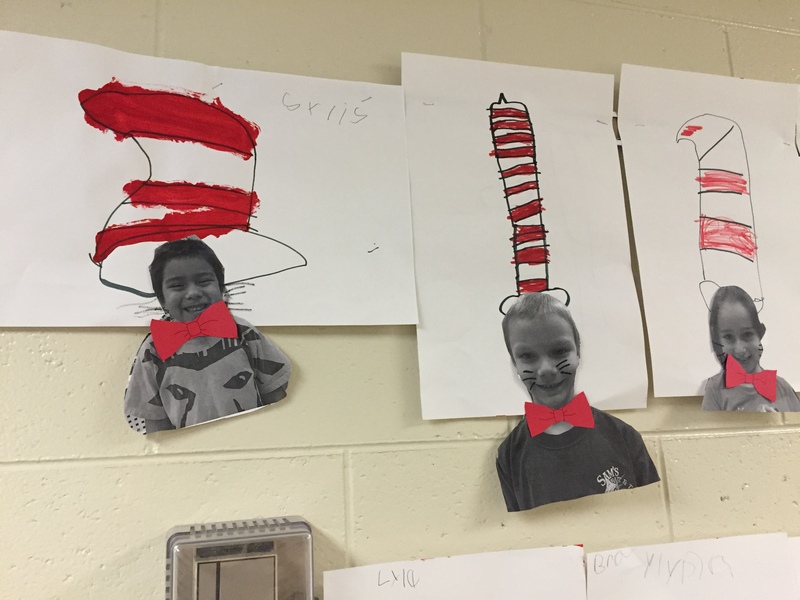 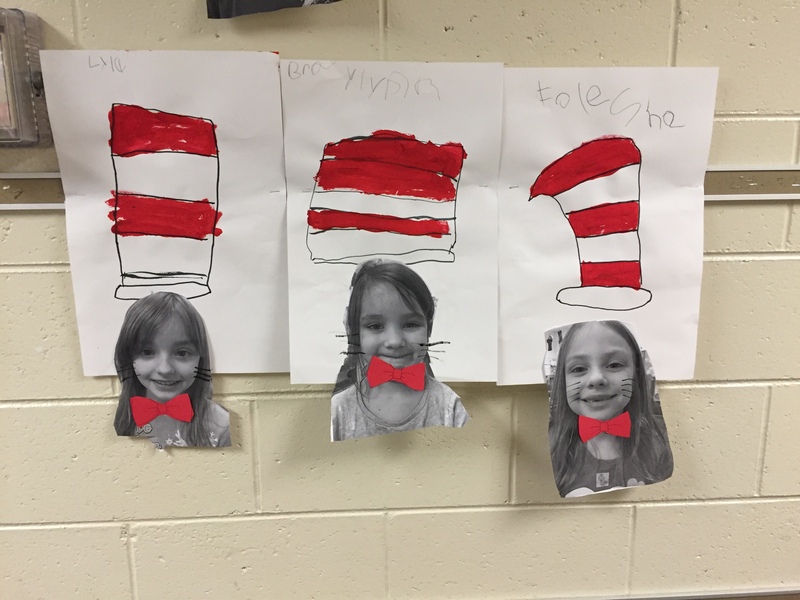 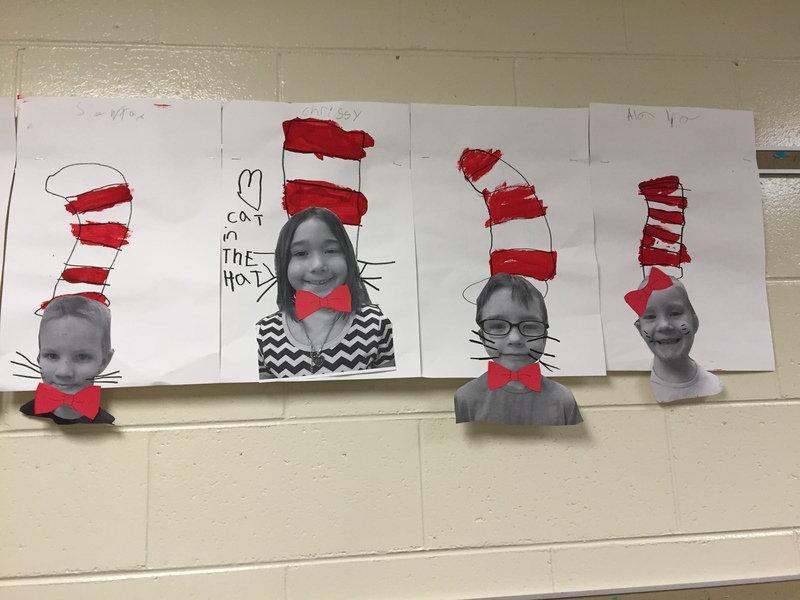 We started out talking about how students can go wherever they choose to go and be who they choose to be and we reread Oh The Places You’ll Go. 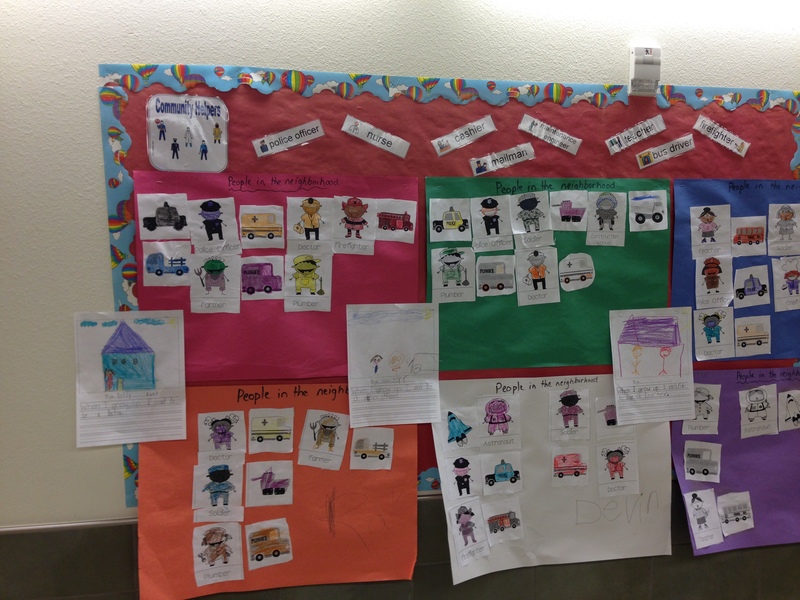 Students colored, cut, and glued pictures of community helpers; and matched them with their related mode of transportation. 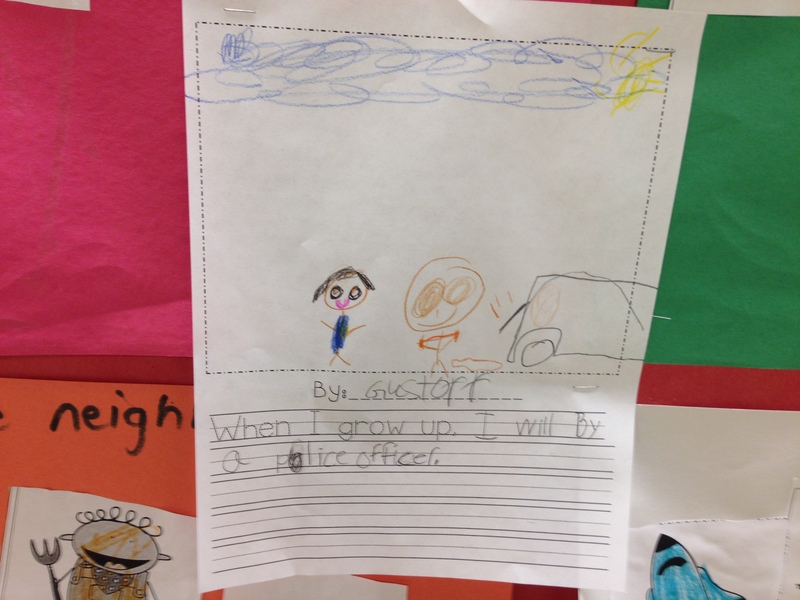 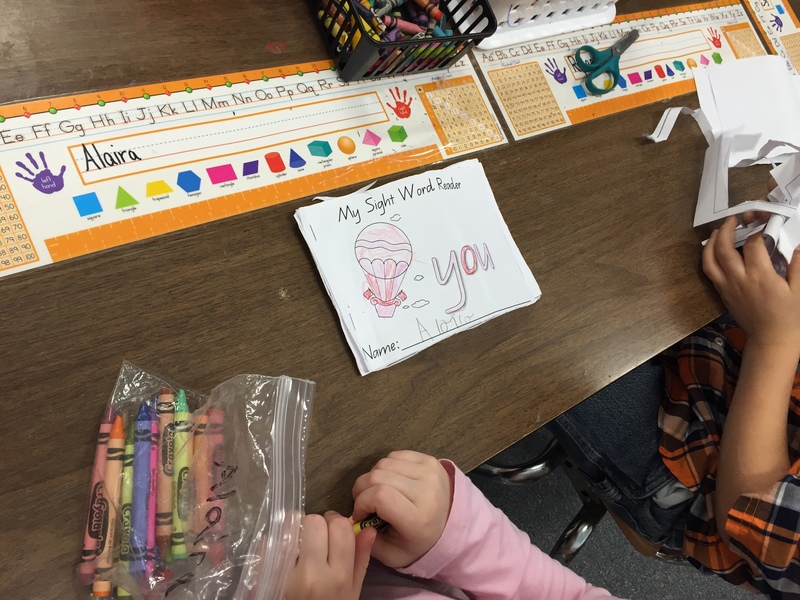 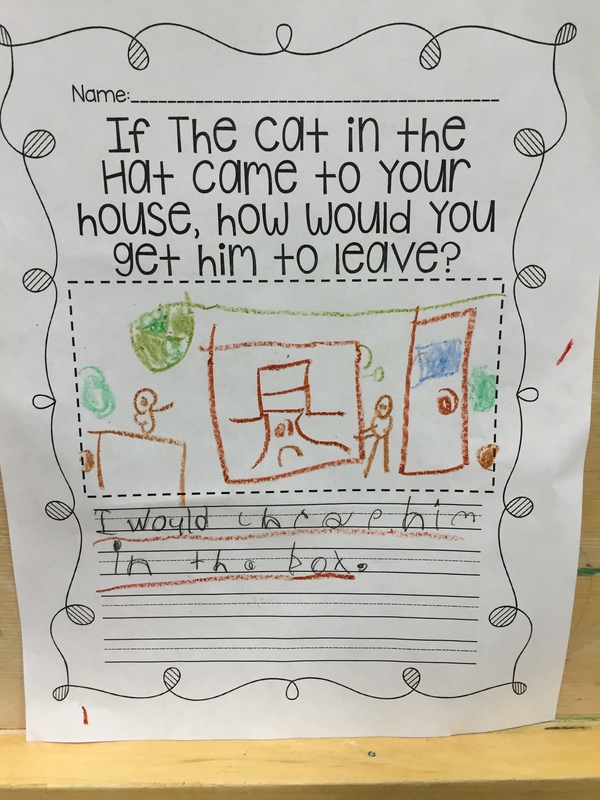 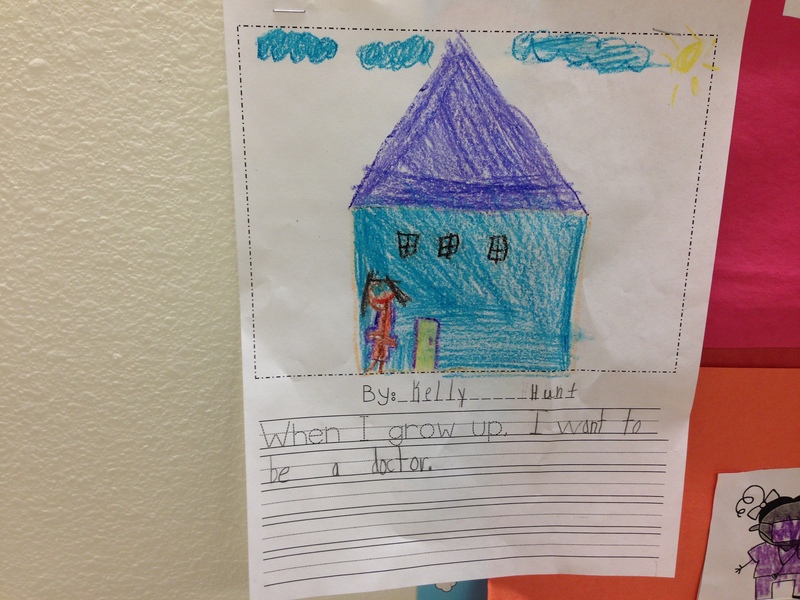 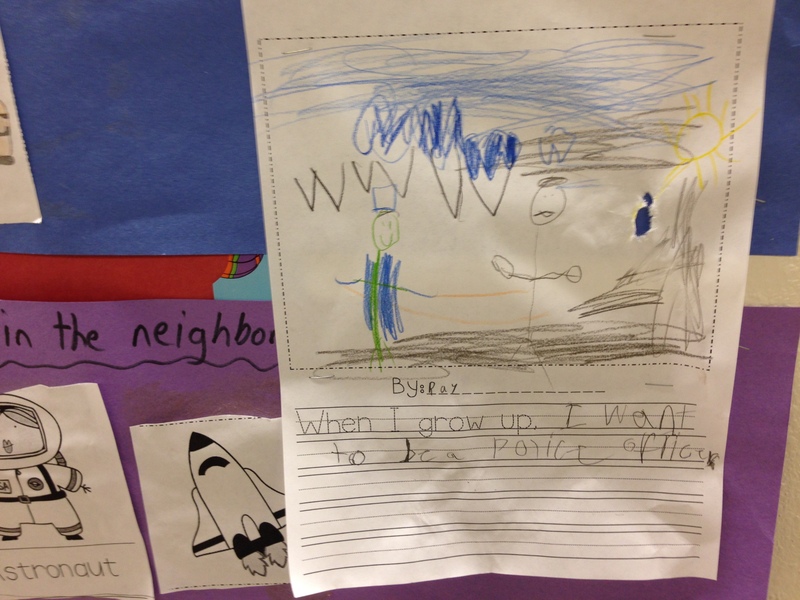 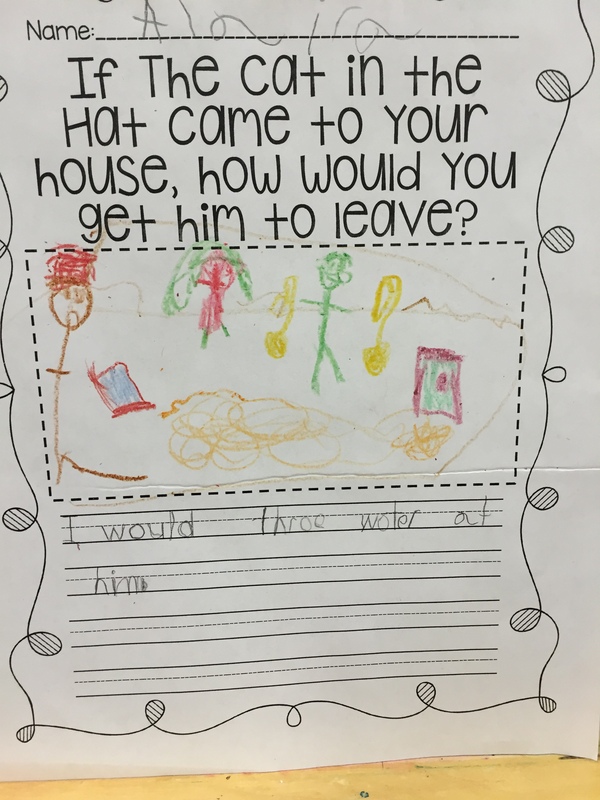 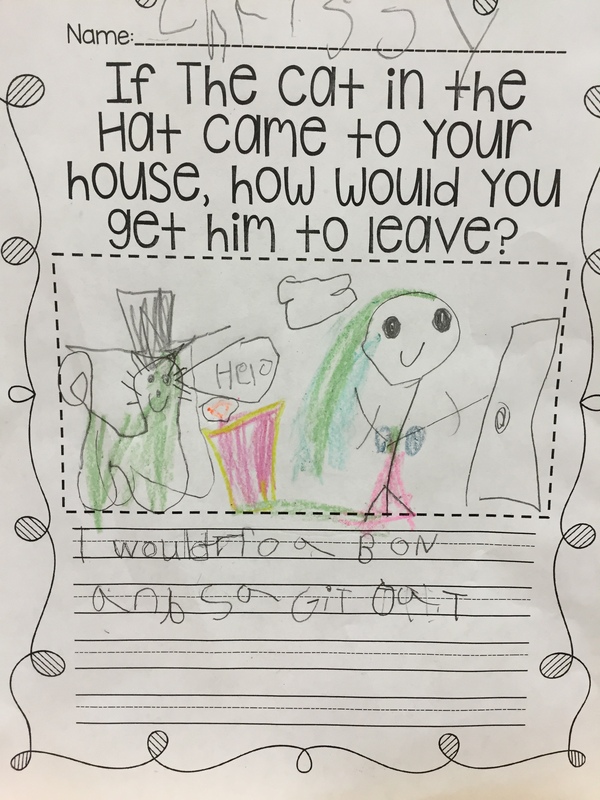 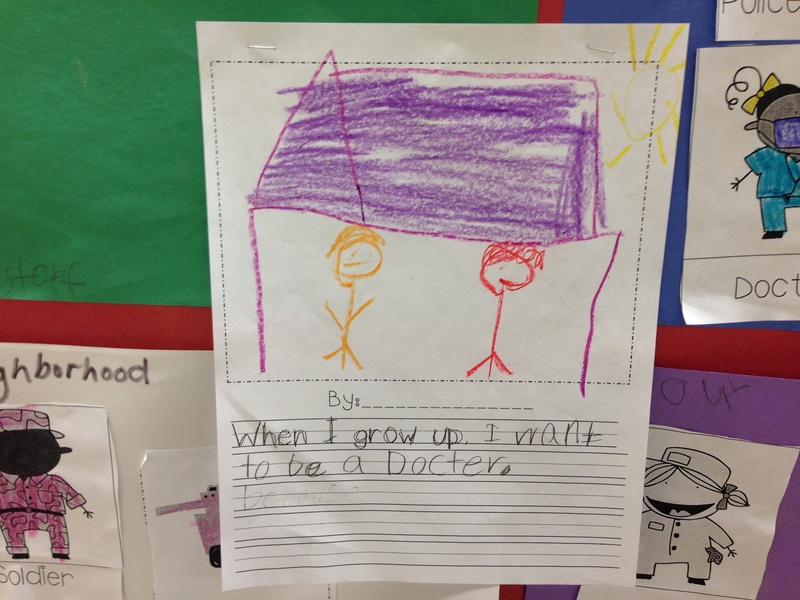 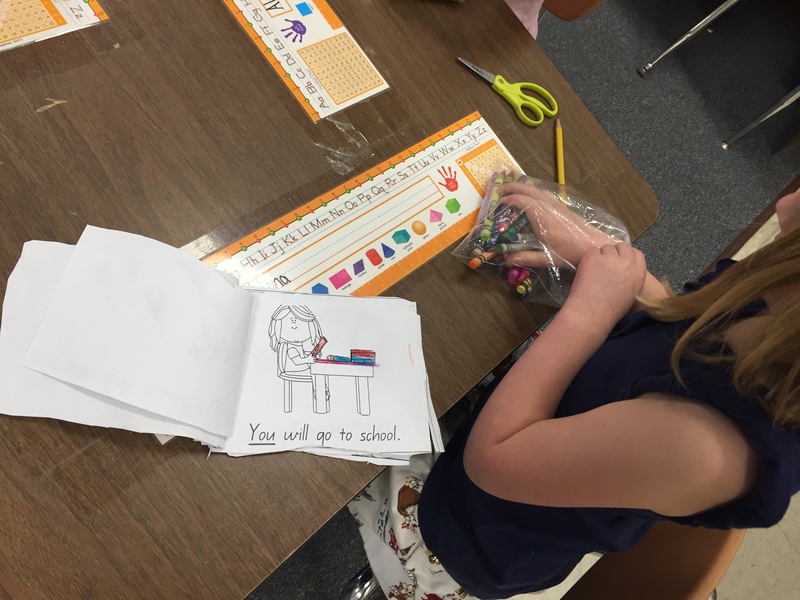 For writing students wrote about what they wanted to be when they grew up.